With the promising underdogs out of the way, it’s time to get to the real contenders: the shows that should be the big talking points for this anime season. While we’re a long way away from winter’s absurdly strong lineup, there are still some compelling new titles out there. So, without further ado, here are three shows that should be good during the spring anime season. I’ve heard a few people describe this series as Baccano! with aliens, and that’s a pretty accurate summary of this gorgeous action series. An eclectic ensemble cast, supernatural powers, and a vibrant take on New York City are some of the big selling points here, as is the fantastic animation. 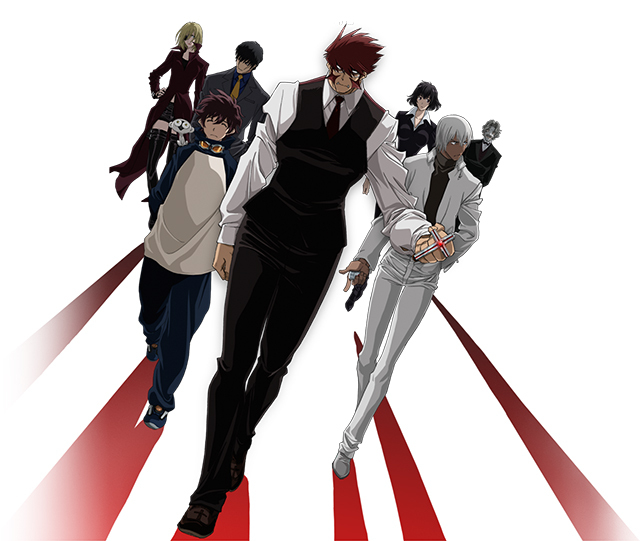 The story and characters seem genuinely compelling, but Blood Blockade Battlefront could put its script through a shredder and still be fun to watch. 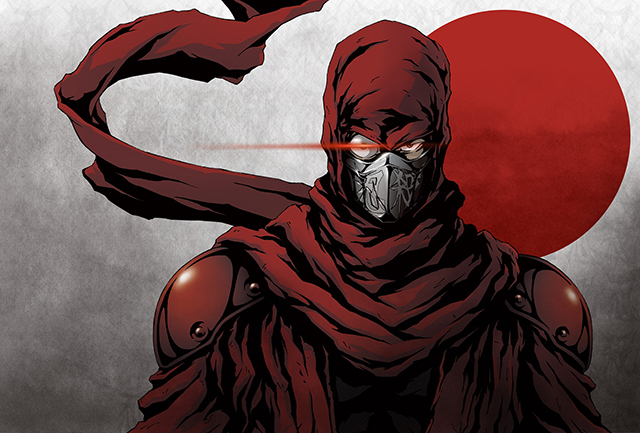 I’m still not entirely sure I understand the circumstances of Ninja Slayer’s production, but it’s supposedly a Japanese adaptation of an American novel about a ninja who kills other ninjas. It’s essentially a parody of American stereotypes regarding what a ninja is and what an anime series about ninjas is supposed to look like. Absurd characters and deliberately awful animation combine with a pointed sense of humor to make this one of the more interesting things I’ve watched in recent memory. Completely nuts, but very cool in its own way. And now for something completely different. My Love Story is a shojo romance starring the kind of guy who would be a minor character at best in just about any other series. Takeo is a huge, burly guy with a heart of gold and a face that terrifies small children. 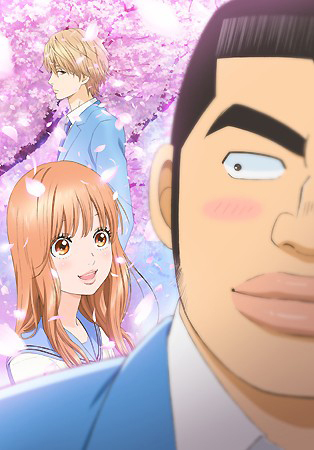 He falls in love with a girl named Yamato, but immediately assumes that she’s more interested in his absurdly handsome best friend. It seems like his assumption might be way off the mark, and the show is downright adorable to watch. I want a big cardboard standup of Takeo so I can hide it in my house and use it to terrify visitors. Only time will tell if these three end up being as good as they seem, but at least we’ve got some solid candidates to fill the gaping void left behind by last season’s landslide of goodness.